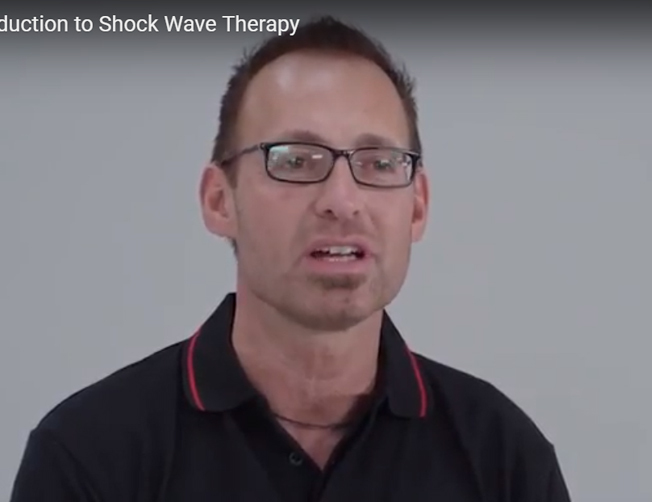 Shockwave therapy (otherwise known as Extracorporeal ShockWave Therapy or ESWT for short) is a totally non-invasive way to utilise the bodies self-healing response for conditions such as plantar fasciitis, knee tendonitis, achilles tendonitis, hamstring tendonitis, and similar injuries. It’s cutting edge therapy, and is backed by many peer reviewd studies around the world. ESWT utilises the latest technology to produce high radial pressure waves, eliciting a short term inflammatory period to stimulate healing to injured or degenerated tissue. Sydney Sports Podiatry has adopted the Swiss DOLORCAST METHOD which is the leading shockwave device in the world. As the following video shows, the treatment is deceptively simple, and for many patients the results are nothing short of remarkable! For more information on visit the Swiss Dolor Website.